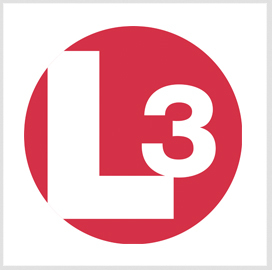 L3 Technologies has received a potential 10-year, $26.3M contract to deliver close-quarters sights and clip-on magnifiers to U.S. Special Operations Command. The company said Wednesday it will provide EOTech-branded holographic sights and G33 magnifiers that would be part of the command’s Miniature Aiming System-Day Optics suite. The indefinite-delivery/indefinite-quantity contract has a five-year base period and five option years. Work will take place at the EOTech facility in Ann Arbor, Michigan. EOTech is a brand that specializes in magnified, holographic, thermal and night vision optics under L3’s field vision systems business segment.